The director of justice for the Southern Chiefs' Organization is praising a Flin Flon woman for choosing restorative justice to make amends for uttering threats toward Indigenous people last year. 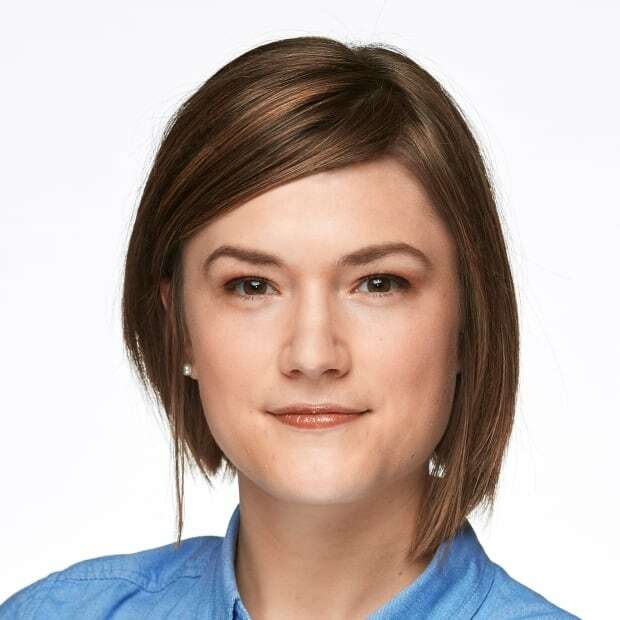 "I applaud her for wanting to take that route because it won't be easy," said Chantell Barker, the head of restorative justice for 34 southern First Nation communities in Manitoba. Barker is also a former probation officer with Manitoba Justice. "When you go through the court system you don't have to face the people that you've harmed or you've hurt," she said. "I know from the court system, it doesn't repair relationships, it doesn't provide reconciliation." Three women — two from Flin Flon, Man., and one from Denare Beach, Sask. — were charged in connection with a series of social media posts in 2018 which referred to Indigenous peoples as "animals" and proposed violence. 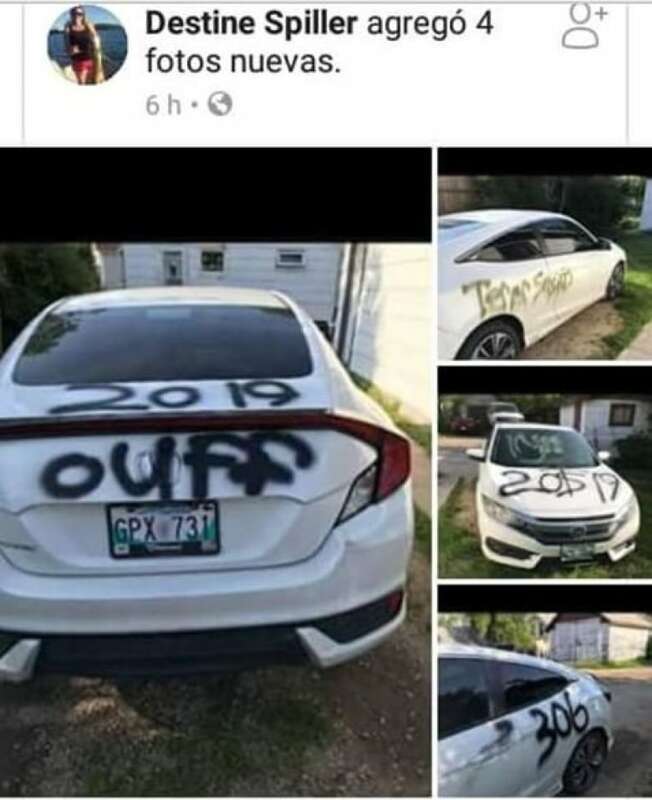 It started when a woman named Destine Spiller posted photos of a vandalized car, which sparked a comment by a woman named Raycine Chaisson calling for a "24-hour purge." Spiller responded by proposing a "shoot an Indian day." Courage - complete culturally appropriate anger management and domestic violence workshops facilitated by OCN's own restorative justice staff. 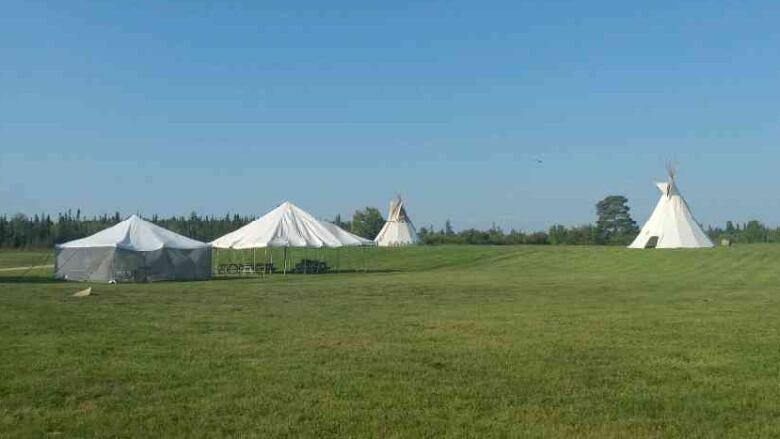 Respect - attend cultural awareness residential school camp such as the one held at Guy Hill. Truth - seek counselling with a mental health therapist. Honesty - handwritten apology letters sent to news outlets through the RCMP. Love - 80 hours of community service to be served on a First Nation. Wisdom - written essay/research paper on an Indigenous issue such as sanatoriums, missing and murdered Indigenous women and girls, residential schools and the sixties scoop. Humility - to stay away from social media platforms like Facebook, Twitter, Instagram, Snapchat, etc. "All the recommendations would really help this person understand the impacts of her behaviour," said Barker. "We have sharing circles, we have sweat lodge ceremonies, we have pipe ceremonies, we have elder cultural teachings, we have a lot of youth activities," said Highway, who himself is a former student of Guy Hill. "The whole point is just to get together and rebuild our family structure." "If they came it would give them a chance to get to know who we are as people," said Highway. "The whole point of reconciliation is all about forgiveness. Forgiving other people, forgiving yourself especially and asking for forgiveness." 3rd arrest made after 'shoot a Indian' Facebook posts in Flin Flon, Man. "To learn about impacts of colonialism, residential schools and even going to the residential school site, I think she'll realize how hurtful her words were because our people have been through a lot," she said.